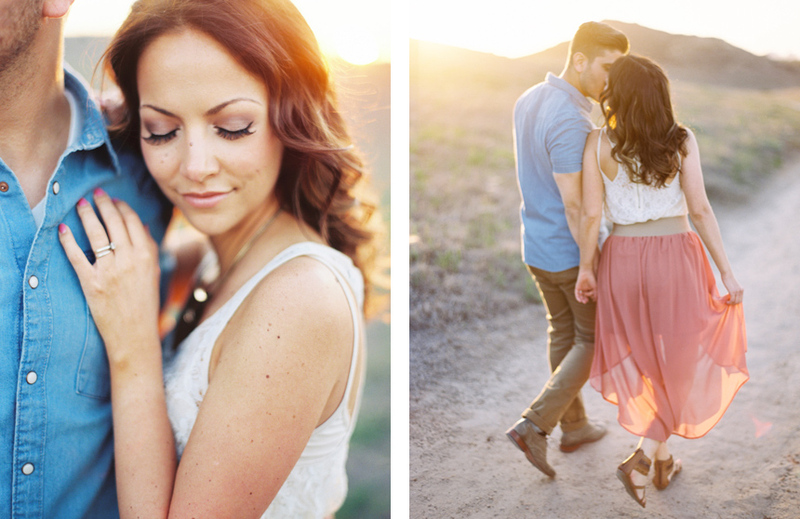 I love these film images of Adrienne & Aaron from a recent mentor session. I have been wanting to shoot this married couple for years and I was lucky enough to have them model for me and my student a few weeks ago. They are so much fun and were really easy to photograph… as you can see. 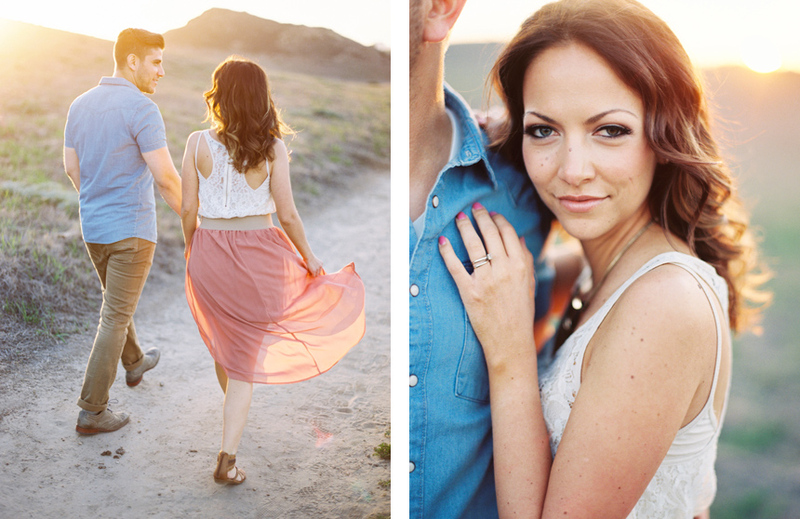 Photographer mentor sessions are available upon request. If you’re interested in learning more about wedding photography, photography in general, how I like to shoot and run my business, please contact me.